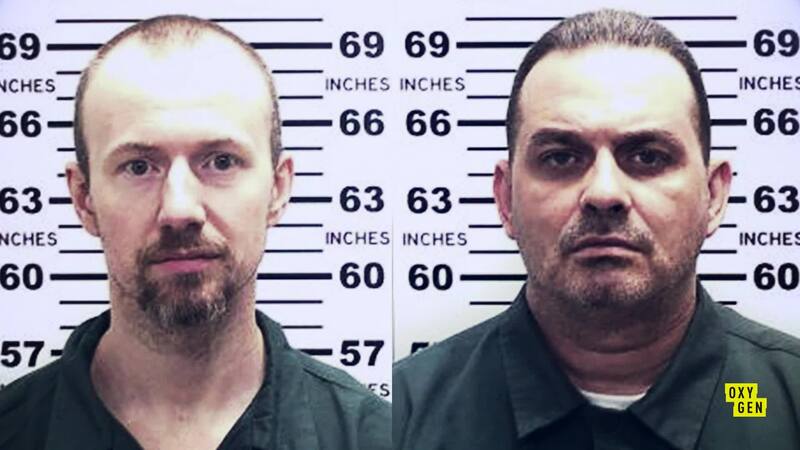 In 2015 two murderers charmed a prison seamstress and broke out of a fortress thought to be impenetrable. 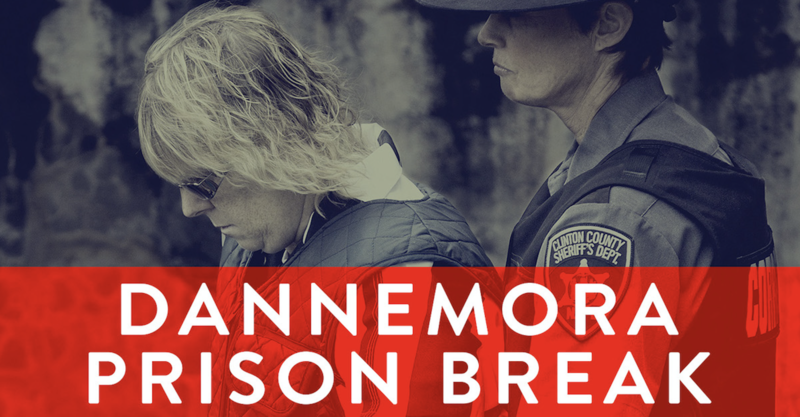 Dannemora Prison Break takes a look at the woman at the center of the story—was she a willing accomplice or an easy mark? 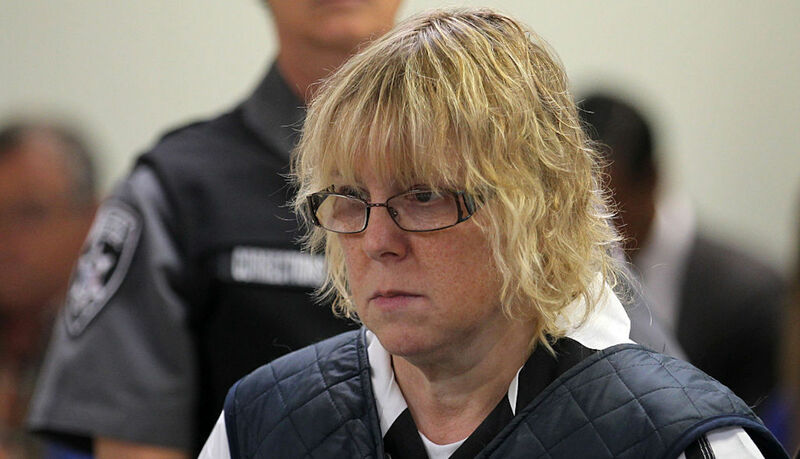 Did Dannemora's Joyce Mitchell Have Hybristophilia? 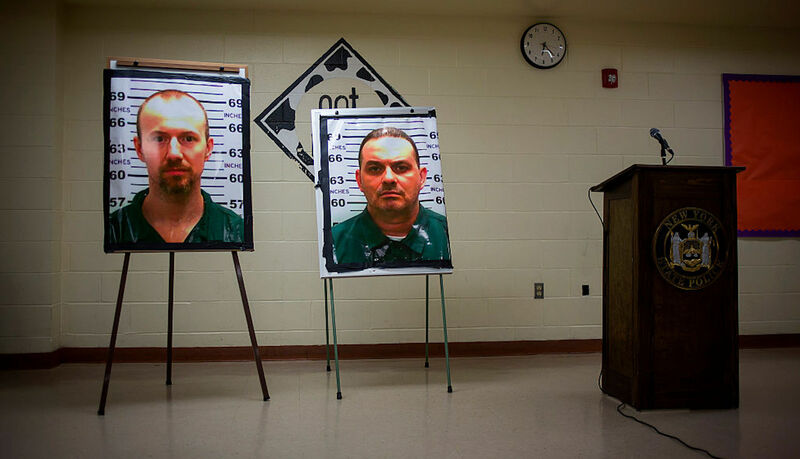 Being out in the woods alone after escaping Clinton Correctional Facility began to erode the relationship between David Sweat and Richard Matt. 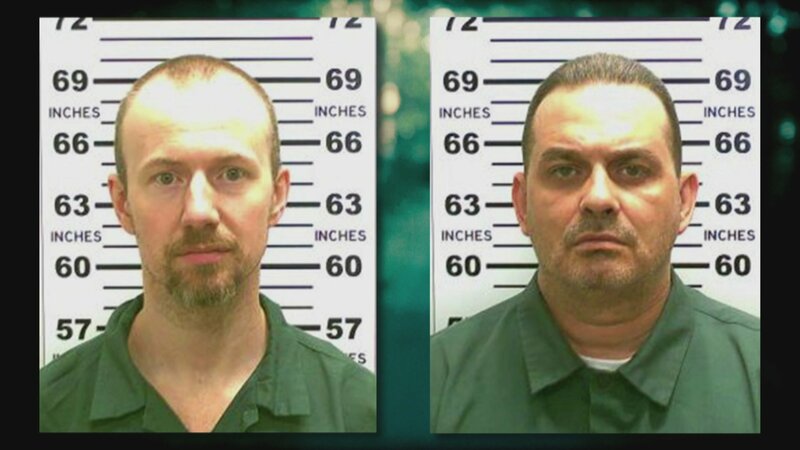 David Sweat explains how he and Richard Matt escaped Clinton Correctional. 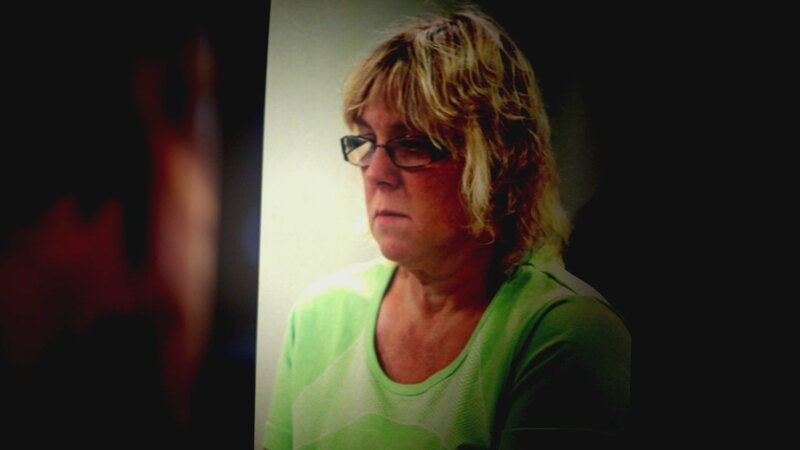 Joyce Mitchell reflects on the relationship that developed between David Sweat, Richard Matt, and herself. 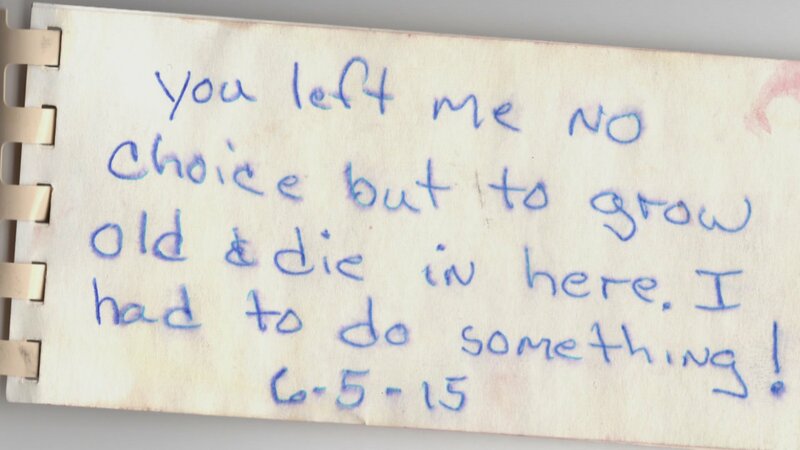 David Sweat's removal from the prison tailor shop was a partial catalyst to the prison escape idea. 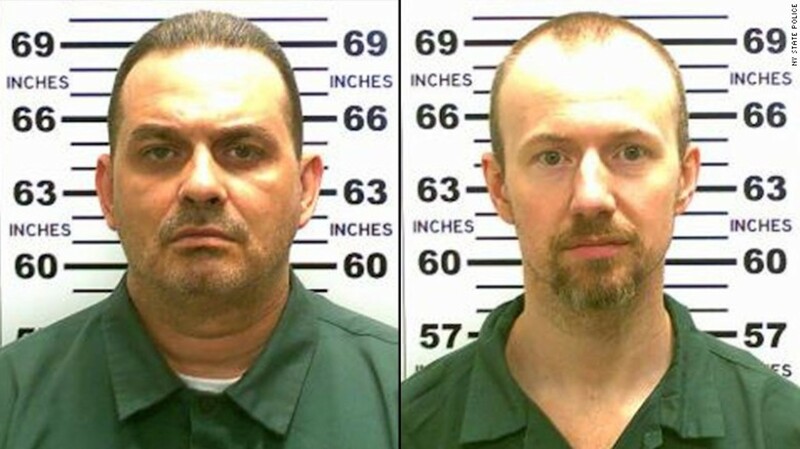 In spring 2015, Sweat began cutting a hole through an 18-inch steam pipe to escape the Dannemora prison. 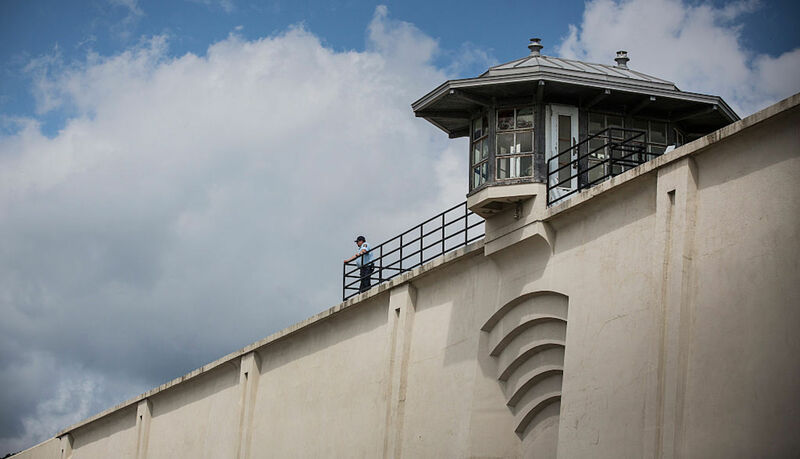 Sweat even bragged that he was Mitchell's "favorite" prisoner. 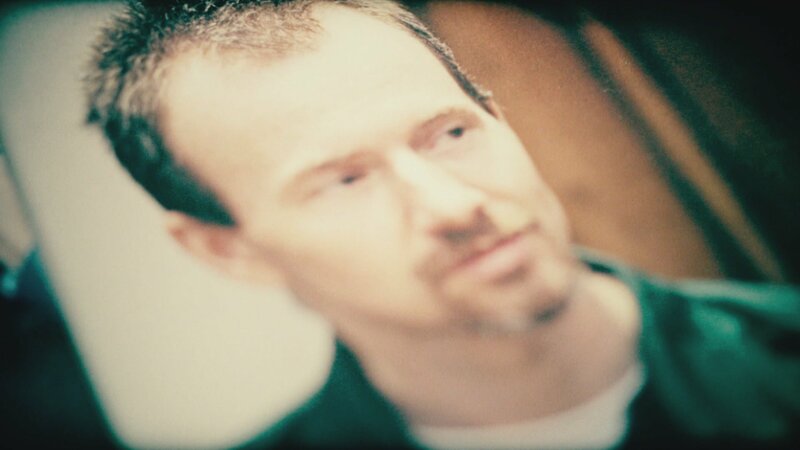 "But then he just started talking stupid. He would drink every time he'd find sh*t. What are you doin', dude?" said Sweat.